Each vowel can make different sounds. 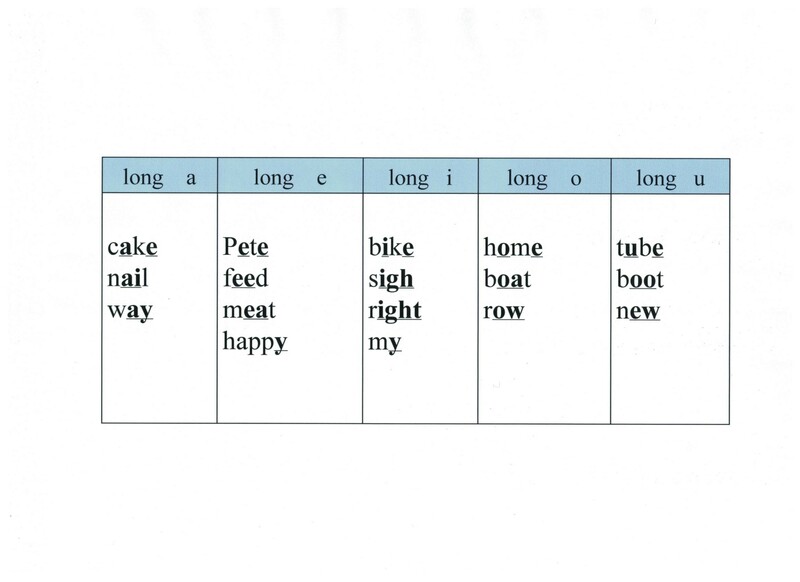 You can learn some of the sounds that each vowel makes. 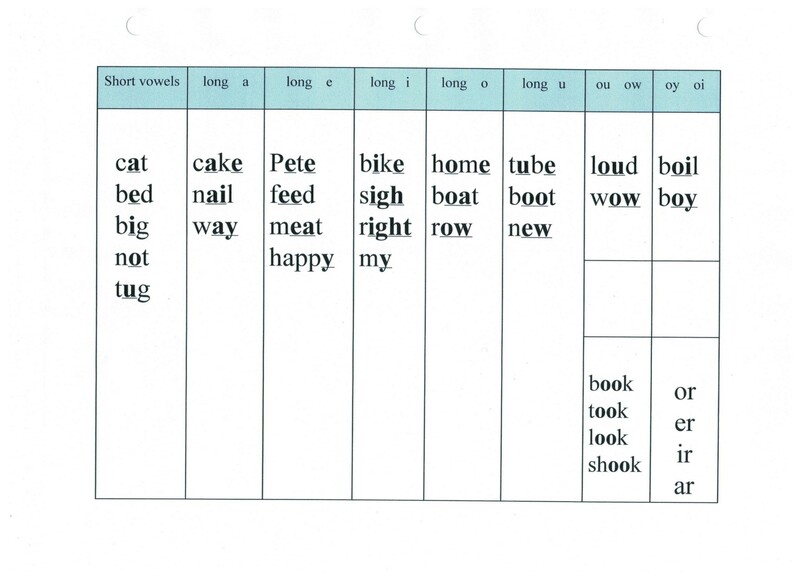 There are some “rules” about which sound each vowel usually makes.